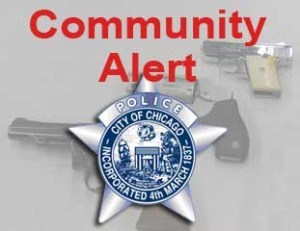 This alert gives notice to eight recent residential burglaries that have occurred within the boundaries of the 4th District (South Chicago) in the South Shore neighborhood. 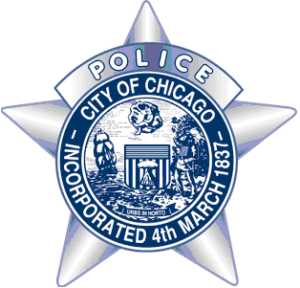 In these cases, an unknown offender entered the apartments by kicking in a door and removed property from within. Incidents occurred in the daytime while residents were at work. The area targeted is between the 7500-7900 blocks of Yates to Marquette. 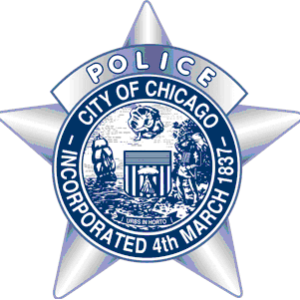 This alert gives notice to the citizens of the 4th District (South Chicago) and Beat 421 of recent Attempt Kidnapping- Attempt Child Abduction that occurred on the 17th of January, 2018 at 8:30 a.m. around the vicinity of 7800 South Shore Drive. The Offender followed the victims in his vehicle continuously offering the victims a ride and then drove off. The offender at one point reappeared and had a black male subject seated in the front passenger seat of the van and again asked the victims if they wanted a ride.